my copy from the publisher, thank you! 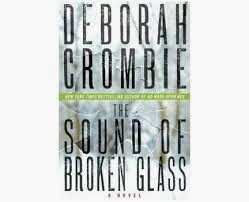 The Sound of Broken Glass is Crombie's fifteenth installment in her Duncan/Kincaid series set in the UK. Crombie is actually from Texas, but you'd never know it because she does such a good job of making readers think they're on the streets of South London. In The Sound of Broken Glass, the past reaches out to confront the present -- my favorite kind of story. Long-time readers of Crombie's novels are aware that her main characters are Gemma James and Duncan Kincaid, a married couple who are both on the police force. 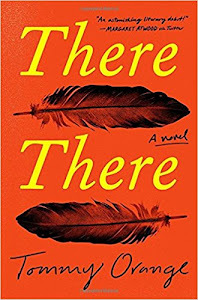 In this book, Duncan is home on leave taking care of their adopted daughter who seems to have a hard time adjusting to being away from either of her new parents. Gemma is called to a murder scene where a barrister has been found in a disgustingly seedy hotel, bound and strangled to death. His last known whereabouts were at a local pub where he'd had a run in with a guitar player in a band. While investigating that murder, Gemma's team find themselves involved in the case of yet another murdered barrister. The MO seems to be the same, but the lives of the two victims are such that they have nothing in common at all -- or do they? Each chapter is headed by a description of London's Crystal Palace -- which was ultimately destroyed in 1936. 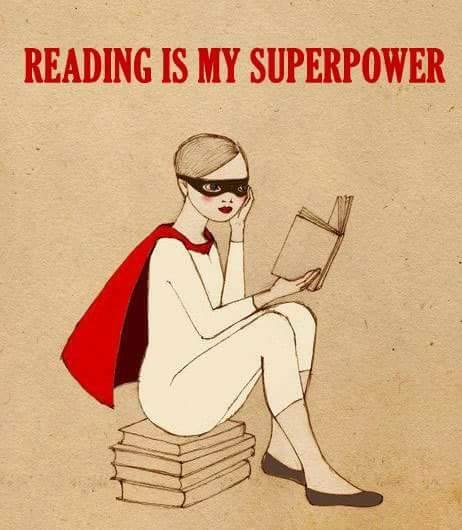 While I won't give away plot elements or how these little blurbs are metaphorically related to the overall storyline, I will say that you may want to pay attention to them. A very nice touch, I thought, but the importance of these descriptions really didn't hit me until after I'd finished the book -- and I was impressed by how well everything fit together along this parallel line. I'm a huge crime fiction fan, and while I'm normally not fond of descriptions of family life in mystery novels, it worked here. Even while Duncan is home taking care of a bustling household, he's not idly sitting by waiting for Gemma to come home every night -- he is in his own way just as involved in the investigation as his wife is. The romance I could do without, but that's just my own personal thing and it shouldn't detract other readers who like it. I used to be a frequent reader of British mysteries and even though she's American, I included Crombie's James/Kincaid books in that genre. I haven't been reading them so much for a while now, but if you're at all concerned that this is the fifteenth novel in the series and you don't want to go back and read the other fourteen, don't worry. 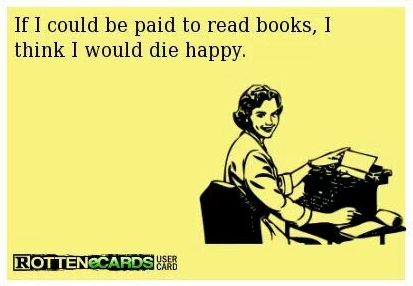 I stopped reading them midway through the series (not because they're bad books but because I moved on to more international, translated crime fiction) but I had no trouble at all getting into what was going on. With the back story more or less spelled out here very quickly, there is no need to be concerned about what you may have missed. The core mystery is very well done, very well plotted, and I loved how the author wove in the past to rear its head in the present. I also applaud Ms. Crombie: I was absolutely positive I knew the identity of the killer early on, but she brought in a nice twist that made things not as obvious as I thought they were. I LOVE when I can't guess the whodunit, and I was not disappointed. I'd recommend this novel to readers who enjoy lighter police procedurals, and since there's so much about family here as well as a romantic aspect, I think readers of cozy mysteries would also like it. 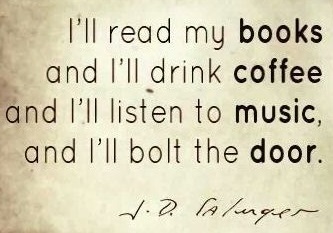 I read so much dark crime fiction, so reading The Sound of Broken Glass gave me a nice break. the tour for The Sound of Broken Glass continues through March 12; you can find where it's been and where it's going here . My thanks to tlc and to the publisher for my copy. 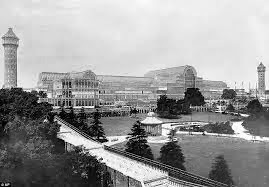 I've heard a bit about the Crystal Palace before so I know I'd love to read those descriptions of it that you mention. I'll be sure to pay attention to all the details!